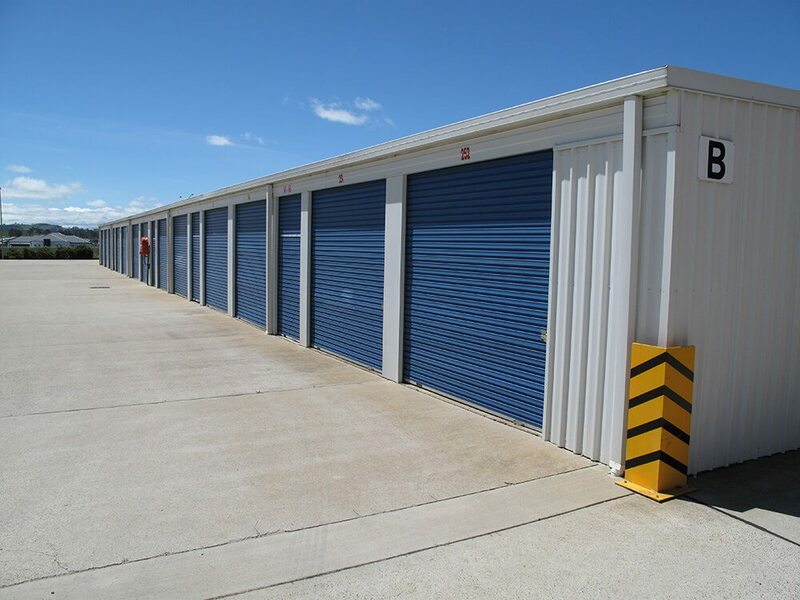 Everyone could benefit from the convenience and security of a Self Storage unit at some point in their lives and more and more Australians are realising this, causing the nation’s Self Storage industry to grow. This news has many would-be entrepreneurs seeing dollar signs. If you’ve decided to become a part of the nation’s Self Storage industry by remodelling your existing storage facility or building a brand new one, your success depends largely upon the firm you use to design and build the structure. Here are four things you should do to make sure you pick the right Self Storage builders for your project. When you enter into the growing Self Storage market as an entrepreneur, you want to partner with a seasoned builder that has experience delivering quality structures on time and despite challenges. Make sure the Self Storage builders have experience building the kind of facility you want. For example, if you’d like a facility with climate-controlled units, make sure your Self Storage builders can accommodate that. Steel Storage has been constructing all types of quality Self Storage facilities throughout Australia, Asia and Europe since the 1990s. Reputable Self Storage builders are registered and licensed to perform work in their respective states. If they’re not registered or their licence has expired, choose another contractor. Besides these legal qualifications, you should look for Self Storage builders who are members of professional organisations such as the Self Storage Association of Australasia (SSAA). Outstanding firms also bring relevant certifications to the drafting table. Steel Storage, which is a multi-regional leader in the Self Storage industry, holds memberships in both SSAA and Self Storage Association Asia, and has earned the ISO 9001:2008 certification. A conversation with previous customers will also help you to verify the quality of material firms generally use. If a Self Storage builder has failed to be attentive to detail and has cut corners on projects similar to your own, don’t expect a higher standard on your facility. You can see some of the high-quality Self Storage facilities built by Steel Storage on our website. There might be plenty of Self Storage builders that can meet most of the technical requirements for building your facility, but you want one that’s committed to your business’ long-term success. Steel Storage’s comprehensive Self Storage consultative services help to differentiate them from marketplace rivals. Now you know more about choosing the right Self Storage builders, contact Steel Storage today to find out how we can help build or renovate your Self Storage facility.